Many thanks for all the delicious cakes provided by parents, staff, students and governors. The table was groaning! 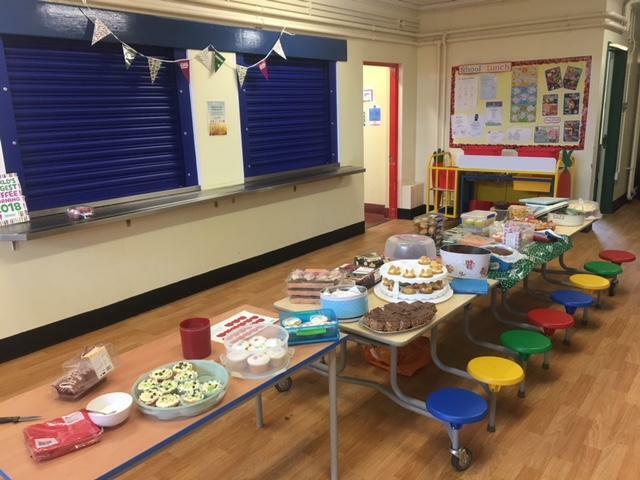 The children enjoyed their afternoon treat and we raised lots for a cause close to our hearts. We still have a few cakes to sell and donations coming in so, we'll announce our grand total later in the week.